I hope you're enjoying your June box and have indulged in some well-deserved romance and relaxation! But first, have you joined our Exclusive Subscribers Only Facebook Group? Join here: https://www.facebook.com/groups/bubblesandbooks/ . We discuss all things book and bath related, as well as everything inbetween :). If you loved your June box, please leave a review on CrateJoy: https://www.cratejoy.com/subscription-box/books-and-bubbles/?write_review=true It really helps out small, independent businesses like us! FREE Bad Boy Romance eBook! "Marry—or else. Navy SEAL Brian Lake is out of luck. Going rogue on his last mission landed him on a fast track out of the Navy—years too soon to have saved up enough money to buy the ranch he’s always wanted. 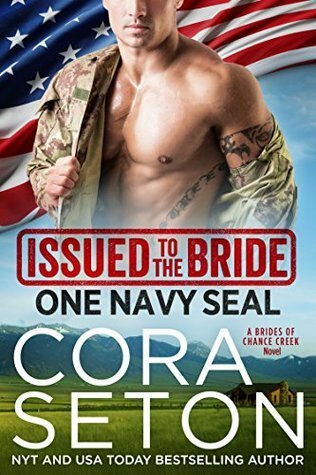 Without a career—or the cash to start over—Brian’s options are few, until Army general Augustus Reed steps in with an intriguing new mission—a permanent one." "With her mother gravely ill, Piper Baker’s situation grows desperate in a world unfriendly to women. Time and money dwindle to naught, and marriage is Piper’s lone option. 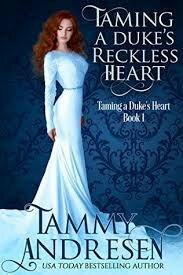 Although potential suitors circle her skirts, none but Barrett Maddox, Duke of Manchester, captures her heart, after he saves her from a band of thieves." "After landing a job as assistant to a handsome CEO, Victoria Westernly feels like her life is finally on the right track. 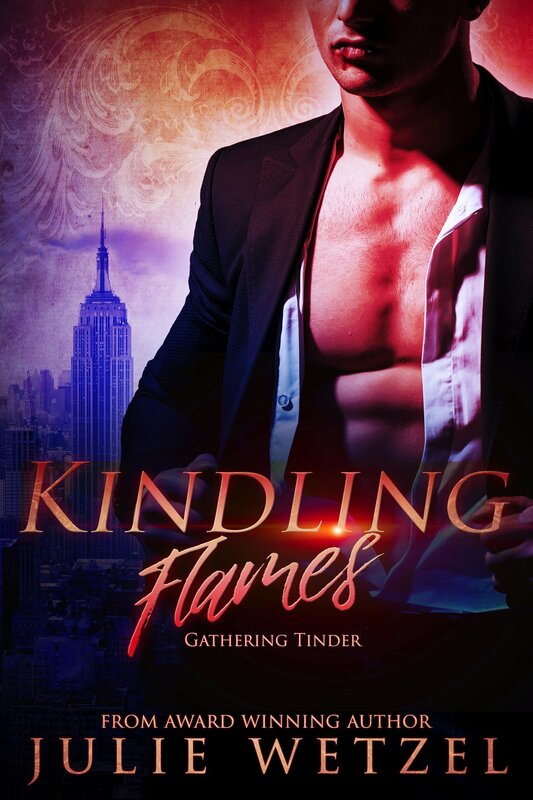 But when she discovers her new boss is the city's most powerful vampire, she'll have to decide whether her attraction to him is worth the risk…"